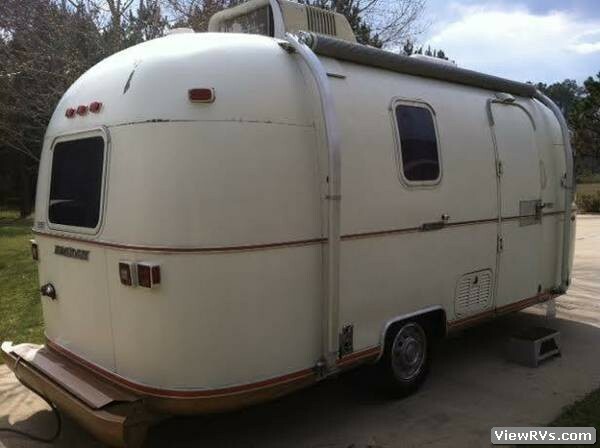 1978 Argosy Minuet 20' Travel Trailer Exhibit "B"
This vintage trailer is in good shape with no major dents or damage. There is some slight paint peeling. 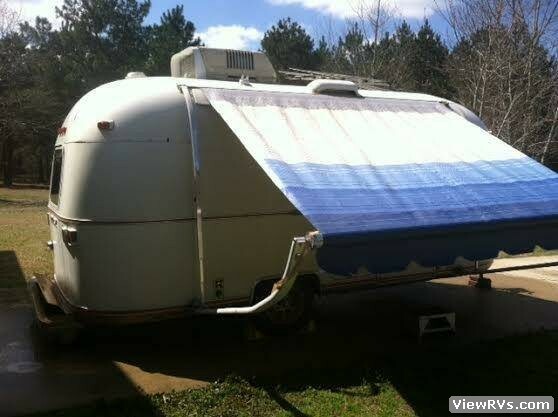 Nice awning. Working 12v outside porch light and working fold out steps with 12v light. New entrance door lock by FIG. Some surface rust on frame at tongue and rear bumper storage compartment. 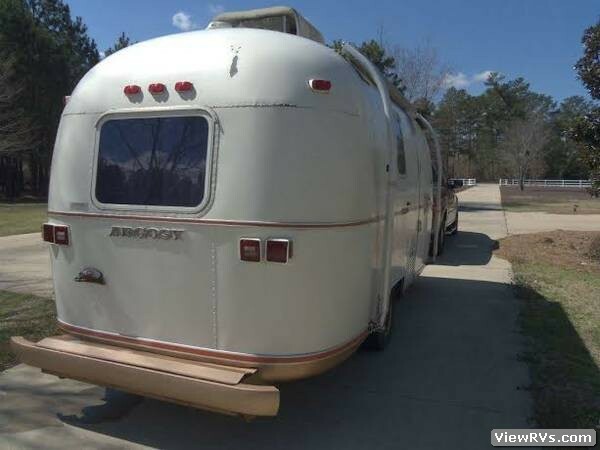 Has rear bumper storage compartment area for sewer hose and electric 120v life cord. Hitch coupler is 2-5/16" with lock pin. 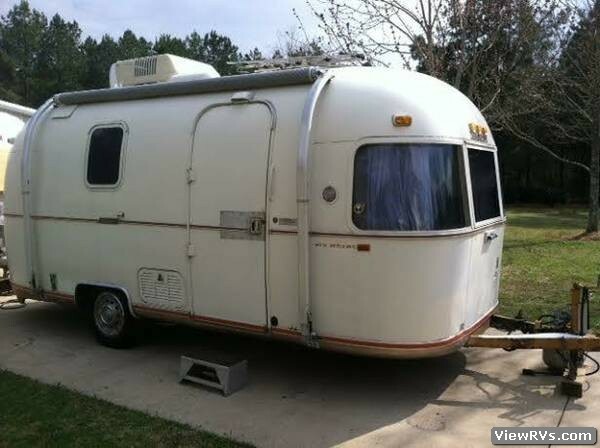 Needs new L.P. Gas tanks with updated Valves and Regulator and need new 12v battery. 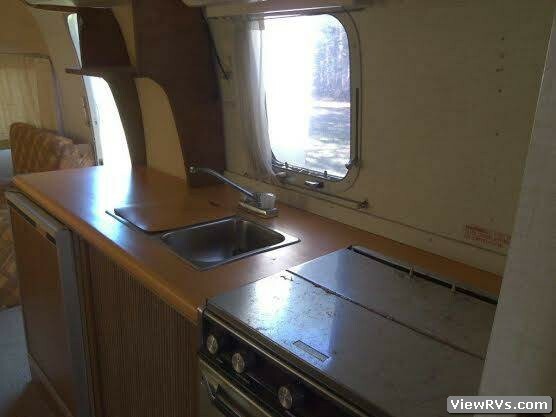 The interior has good counter tops with double stainless steel sink. 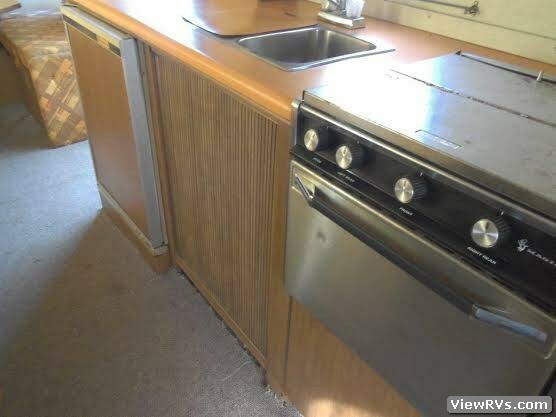 There is plenty of storage under and over kitchen counter area. Two clothes closets. 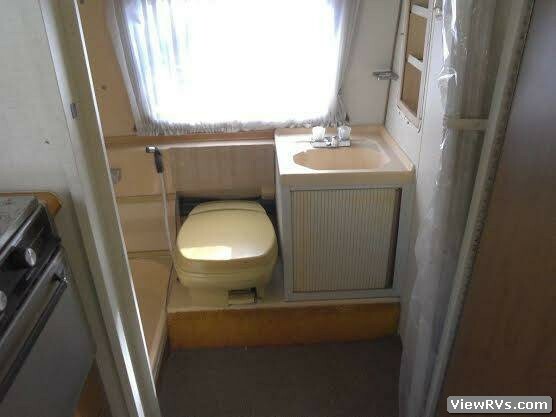 Full rear bath with tub-shower, toilet and ceiling vent fan. Vent fan over stove area. The L.P. gas stove works and the L.P. gas/120v electric refrigerator works. 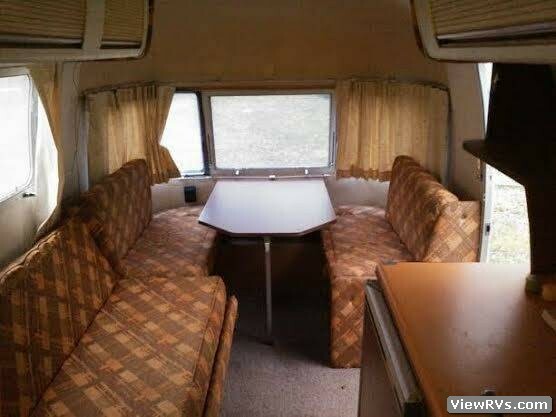 Front dinette makes into a bed and has storage under seats. 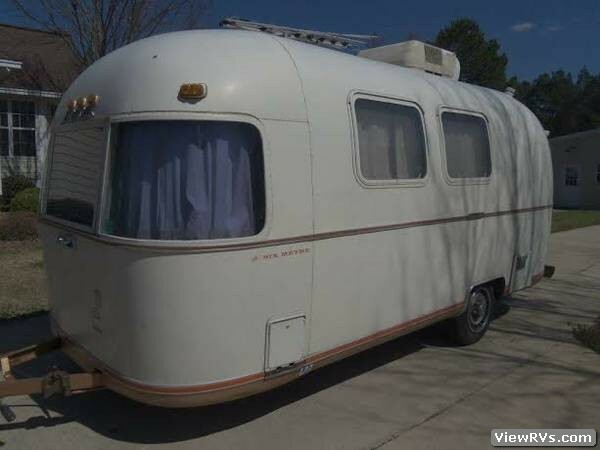 Needs new cushions thru out; side couch/bed and dinette area. 120v and 12v electric system with converter. Working 12v fresh water pump. Good solid plywood sub floor, but carpet on floor needs attention or replacing.